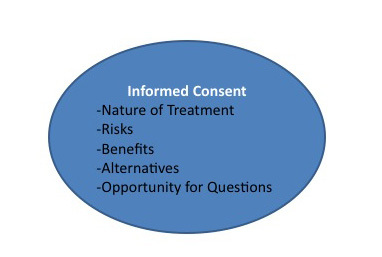 I think it’s absolutely critical to understand that transparency begins with the informed consent concept…with a committment to reach a patient on every level and that disclosure…is simply nothing more than a committment to be honest with patients from the beginning and throughout that therapeutic relationship. We have many patients who are having prescriptions or procedures or large surgeries that they would not necessarily choose if they understood all the facts. And that’s what we’ve got to fix in medicine. We’ve got to make sure that the choices that are being made are completely aligned with the patient’s needs, values, preferences and goals, and they are making the choice. So it’s not a matter of someone coming in and giving them a choice, which wouldn’t be what they would choose if they knew all the facts. We’ve got to give them the facts, and make sure we’re making the choices together that are right for them. Both Rick and Harlan touch on two key components of Transparency, a foundational concept for high reliability organizations. 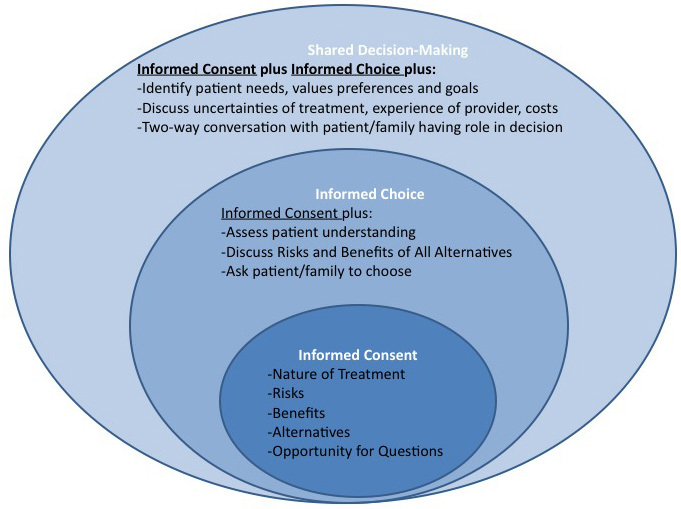 Issues related to informed consent and shared decision-making are fundamental to any efforts focused on open and honest communication in healthcare. 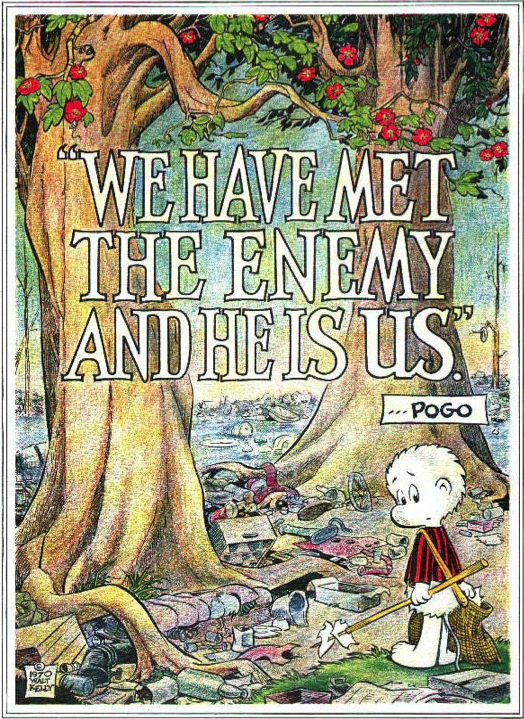 Is there any strength or quality to a therapeutic relationship if it lacks an informed consent process built upon transparency–one that reveals all risks, benefits and alternatives to the proposed procedure or treatment–or fails to have the patient share in the final decision? What would you hypothesize the results of a prospective study to look like if greater care was taken upfront to ensure the patient understood all of the above, and shared in the decision-making? How would a stronger partnership between provider and patient affect outcomes? Patient satisfaction? Patient engagement? Readmissions? The lack of training in informed consent and shared decision-making was made apparent during this year’s Telluride Patient Safety Student Summer Camps. Both skills need to be taught to medical students early on in their training and incorporated into the new culture of medicine. More on the state of medical education around this skill set later, but until then, a number of tools and resources are being made available to help patients and providers better understand how they can increase their knowledge in both areas. Dartmouth-Hitchcock is one such resource, and has a Center for Shared Decision-Making which provides information for providers and patients alike. Take a look, share additional resources–we’re in this together after all.